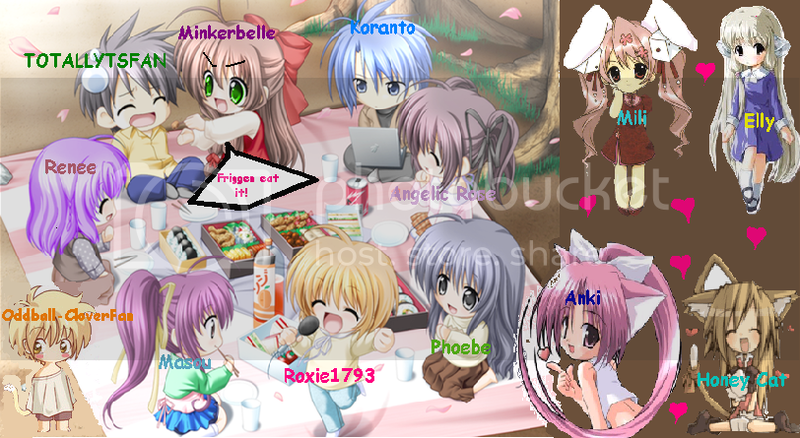 K heres were we can rp u can b a winx or sum1 else. Hazel was in her dorm she had just arrived to Alfea though her twin sis went to Cloud tower-wierd that as they were twins-Her sisters name was Sasha she detested fairies but not so much Hazel. Hazel unpacked her stuff she had heard of the 'Winx' and were dieing to meet them so she went to go look for them. can I be a made up? and this is her princess outfit.